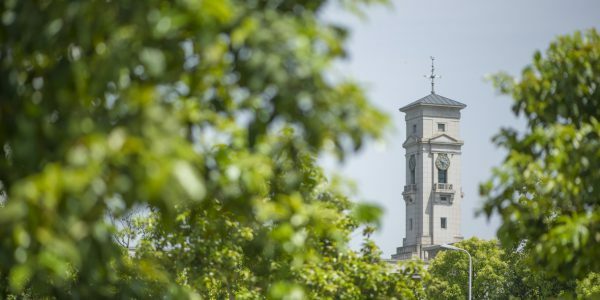 In this post, Alexandra James, Decision Maker in the Postgraduate Social Sciences team, writes about her role and the impact Campus Solutions will have on her. The next major go-live for Project Transform in the UK, is the launch of Campus Solutions for Teacher Training (UTT) applications. Below, the UTT team give us some insight into how’re they feeling about the new system and how the go-live will affect their job. Next week, our July Student Services and Admissions roadshows kick off with two events at University Park. The roadshows will continue throughout July, with sessions held on six UK campuses including Derby Royal Hospital and Sutton Bonington. This month is the first time the UCAS applicant information in Campus Solutions has been used to support the visa application process for international students.